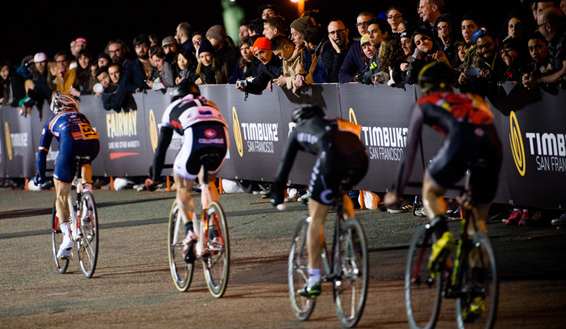 The Red Hook Crit is an annual high speed bike race through the streets of Brooklyn. It started seven years ago, and since our brewery is right down the street, Sixpoint and the Crit have been friends for years. The qualifying starts at 1 pm on Saturday, March 29th and all the details on events can be found here. Criterions make for great viewing, since the racers blaze around the short course multiple times and the action never stops. 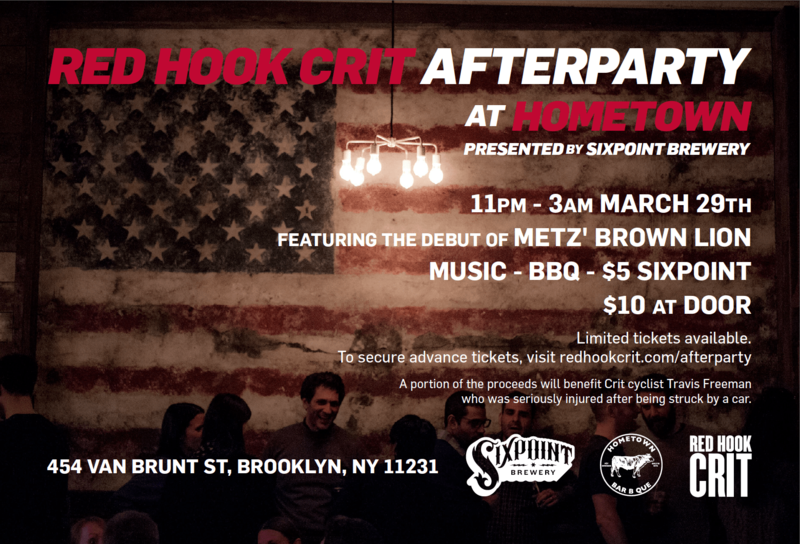 We’re hosting an afterparty at Hometown BBQ down the street to conclude the festivities. There will be cyclists getting some much needed refreshment, live tunes, crazy good barbecue, and great beer. A portion of the proceeds are also going to benefit an injured Crit cyclist, Travis Freeman. We’re also inviting fans to make a day of the event by visiting Red Hook and visiting local bars and businesses. Download the Passport here, visit Red Hook, and you could be drinking a free Sixpoint. The Sixpoint cycle of creativity is set to continue… look out for a new release in the coming months, one that would surely slake these cyclists’ thirst.